Our hourly rate for our private classes is $27.50 per hour (which includes a set curriculum, a textbook and no hidden fees). Our hourly rate per student for our friends & family classes is between $10.00 to $20.00 per hour (which includes a set curriculum, a textbook for each student and no hidden fees). Include a personal textbook for each student to keep. 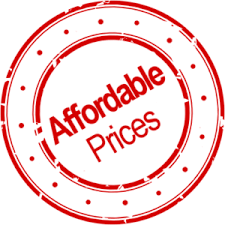 Below is an article from our Blog section which illustrates the affordable prices for our ESL and TOEFL classes. English Los Angeles offers affordable prices for our ESL and TOEFL classes. According to Thumbtack, the average price of an ESL tutor is between $30 to $40 per hour. While Care.com claims that certified ESL tutors can charge up to $85 per hour. At English Los Angeles, our Beginner English, Intermediate English, and Advanced English classes are at a $20 per hour rate and our Business English and TOEFL Preparation Classes are at a $22.50 per hour rate. All of our classes have college educated and ESL/TOEFL certified teachers. Our classes are taught at multiple locations throughout greater Los Angeles for our students’ convenience. 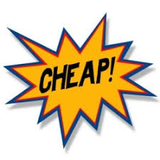 In short, English Los Angeles affordable ESL and TOEFL class prices are truly a bargain! Students of all skill levels and ages study English as a Second Language (ESL). Professional instructors help students gain basic reading and writing skills, improve conversational proficiency, obtain full literacy and fluency, and achieve professional or academic-level comprehension. Several factors affect the cost of ESL instruction. 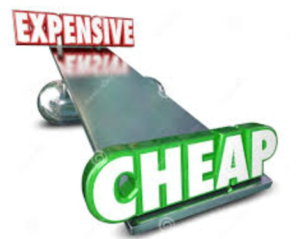 Some ESL instructors charge travel fee in addition to their less cost in high-traffic areas such as Los Angeles or for locations outside of their standard service regions. This fee covers the teacher’s extra time and transportation expenses. 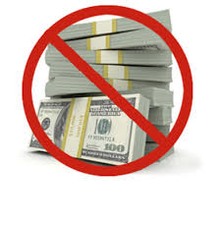 FISV LLC charges a $35 travel fee for the rare occasions that lessons don’t take place at its headquarters. Now that you’ve selected the right type of tutor to meet your child’s academic needs, you’re probably wondering, “How much does a tutor cost?” The short answer is: it varies. The average hourly rate for a tutor typically varies and often depends on the tutor’s professional experience. A tutoring agency or center, on the other hand, generally charges a set fee for its services, plus a registration fee. 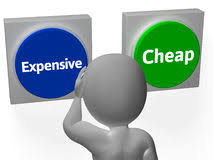 There are also several options for reduced-cost or free. Some schools provide free on-site tutoring or homework help centers for their students. These are sometimes staffed by older students. Colleges, after-school programs, and community centers also sometimes provide free help centers as a community service.